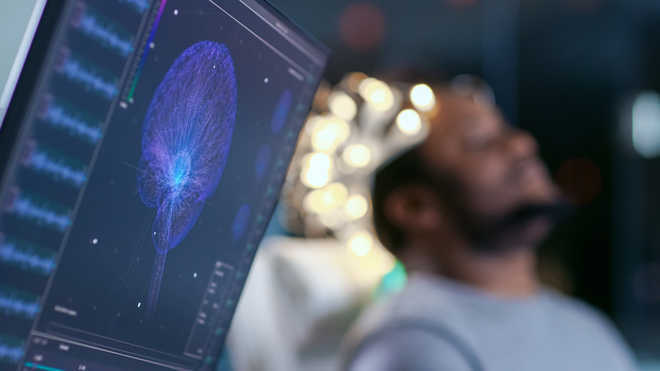 In a first, scientists have created an artificial intelligence (AI) based system that directly translates thoughts into intelligible, recognisable speech, an advance that may help people who cannot speak regain their ability to communicate with the outside world. Decades of research has shown that when people speak-or even imagine speaking-telltale patterns of activity appear in their brain. Experts, trying to record and decode these patterns, see a future in which thoughts need not remain hidden inside the brain-but instead could be translated into verbal speech at will.